Having car issues? Contact us today and let's set up an appointment. 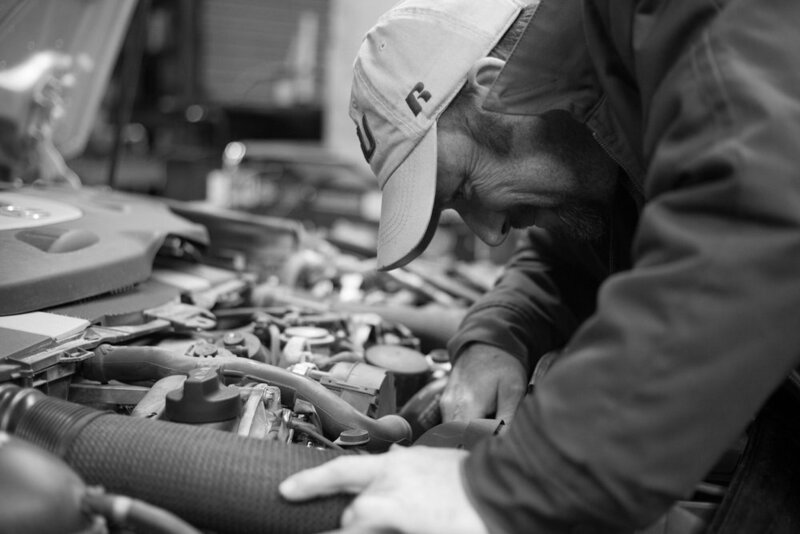 We have the expertise to diagnose any issue your vehicle is having. You don't have to worry about getting a sub par diagnosis from us. Our diagnostic tools are the same as the dealership. With our high quality diagnostic tools, we can handle any service your vehicle may need. We are always going to tell you what you need to repair at that moment, and what you can wait on. We can handle all of your vehicles tire needs. We are an authorized Tire Rack installer, and can get your car back rolling straight with a new set of tires. Not only can we handle diagnosing and repairing your vehicle's problems, we also can handle your regularly scheduled maintenance. No need to use multiple shops. We can handle it all.